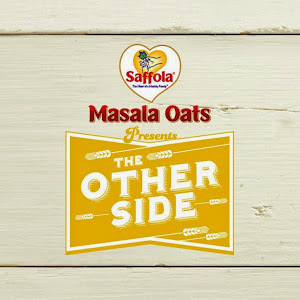 High on Desserts – Chennai Style! It’s the Valentines week and how else can we celebrate it without some sweets? I know the sweets and bakery market shoot up during Valentines day and here’s Foodathon suggesting few of the best desserts and have a sugar overdose peeps! Don’t you feel it’s tiny? Oh yes, this Tiny Chocolate is definitely a MUST for everyone. I know you’re writhing in chocolicious ecstasy right now. This is available in the famous Sandy’s in Chennai and it’s just not this tiny in real, MIND YOU! Bored of one flavoured cakes? Then please do try Rainbow cake. 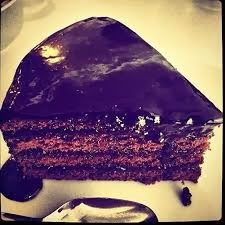 This cake which is filled with different colors is not just eye-catchy but equally yummalicioussss! 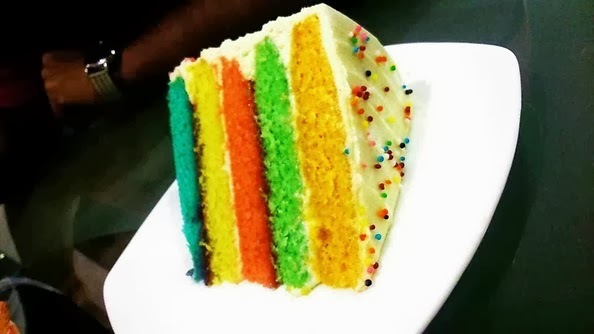 You get Rainbow cake in Cupcake Company, Chennai. Try out their cupcakes too. Truly blissful! It's easier to resist at the beginning than at the end, but where does this begin?! "Leave the gun. Take the canneoli." 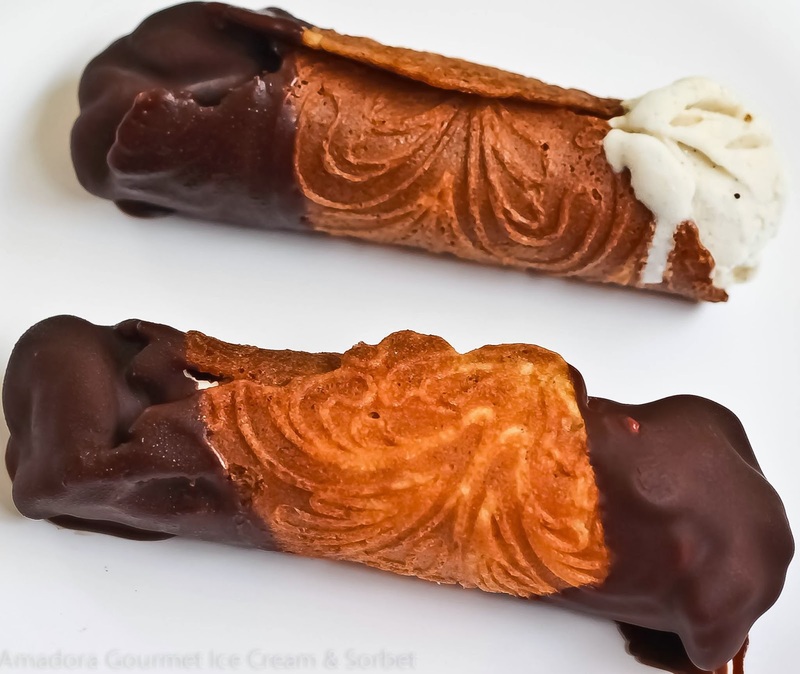 Try these truly delicious canneolis at Amadora Gourmet Ice Cream and Sorbet, Chennai. A definite must visit at least once in two weeks for the dessert lovers. 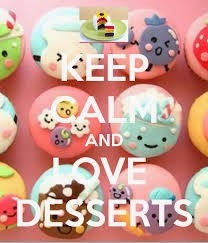 What other way to treat your loved ones than desserts? 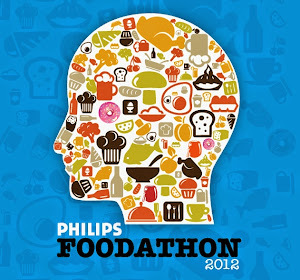 So foodies, STOP DROOLING and it’s time to GET HIGH ON DESSERTS! After looking at the pictures of these deserts my mouth has started to water. I especially like the last desert and now it's must to try. The best and reliable information shared through your blog.